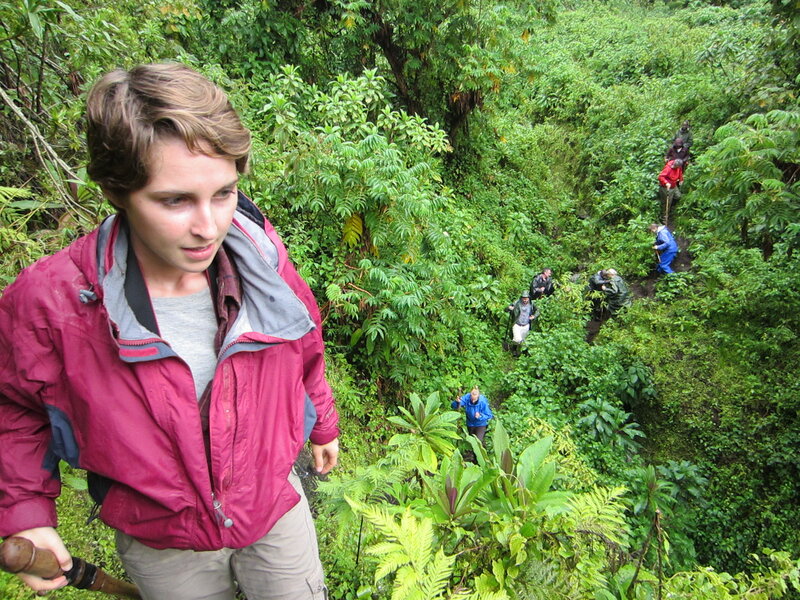 The Virunga Community Programs is a social enterprise in tourism industry. 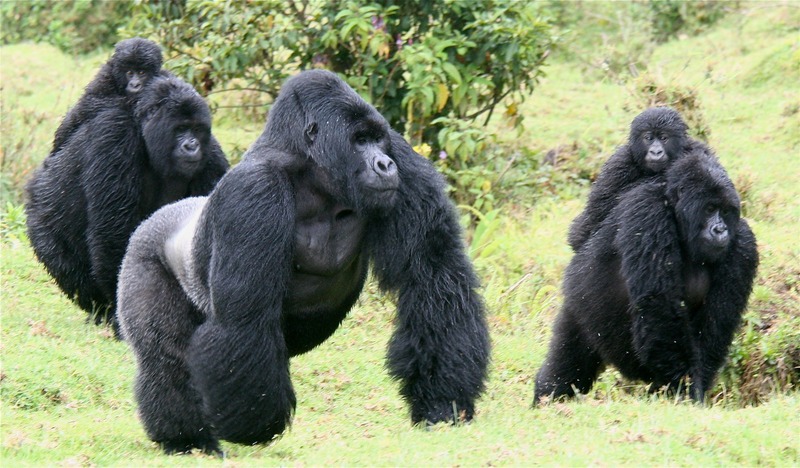 It was established at Rumangabo Eastern Democratic Republic of Congo around the Virunga National Park. 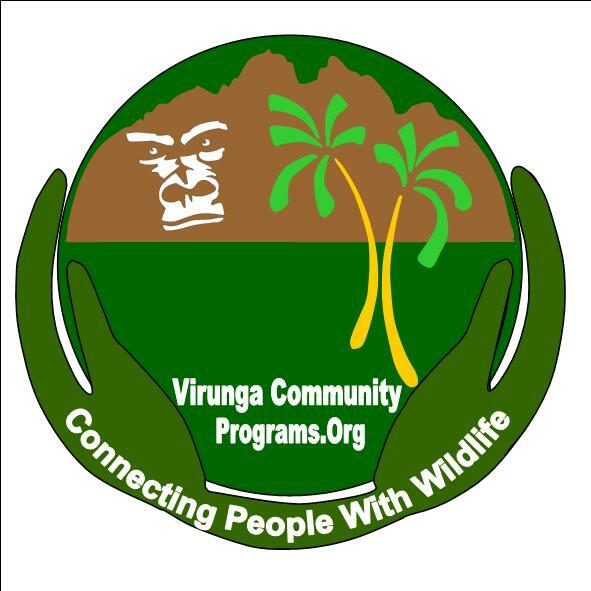 Currently the Regional Headquarters of Virunga Community Programs located in Goma Town. 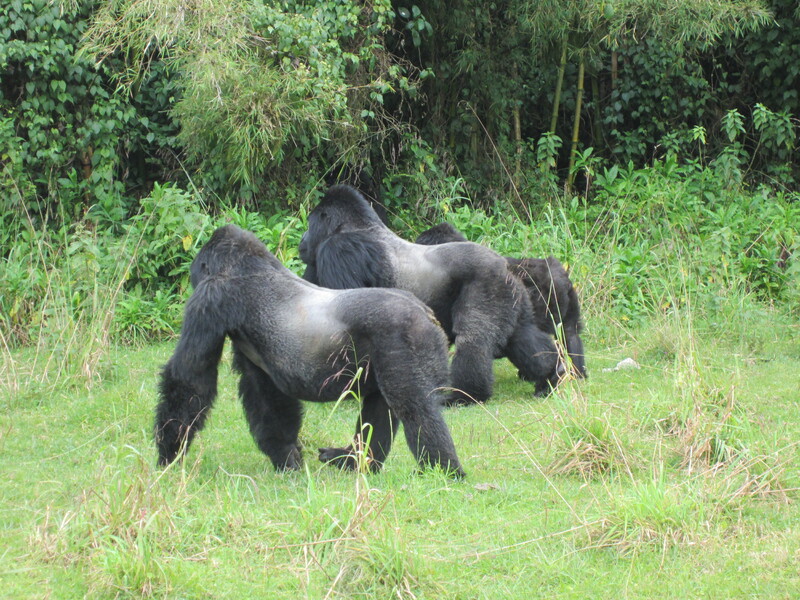 The main purposes of our programs are to connect sustainable tourism, environmental conservation and community programs around Virunga Chains, Kahuzi-Biega National Park and Bwindi Impenetrable National Park through initiating viable projects within the entire Virunga massif that would improve socio economic status. The organization also directly supports the UN's 2030 Agenda for Sustainable Development and Sustainable Development Goals (SDGs). 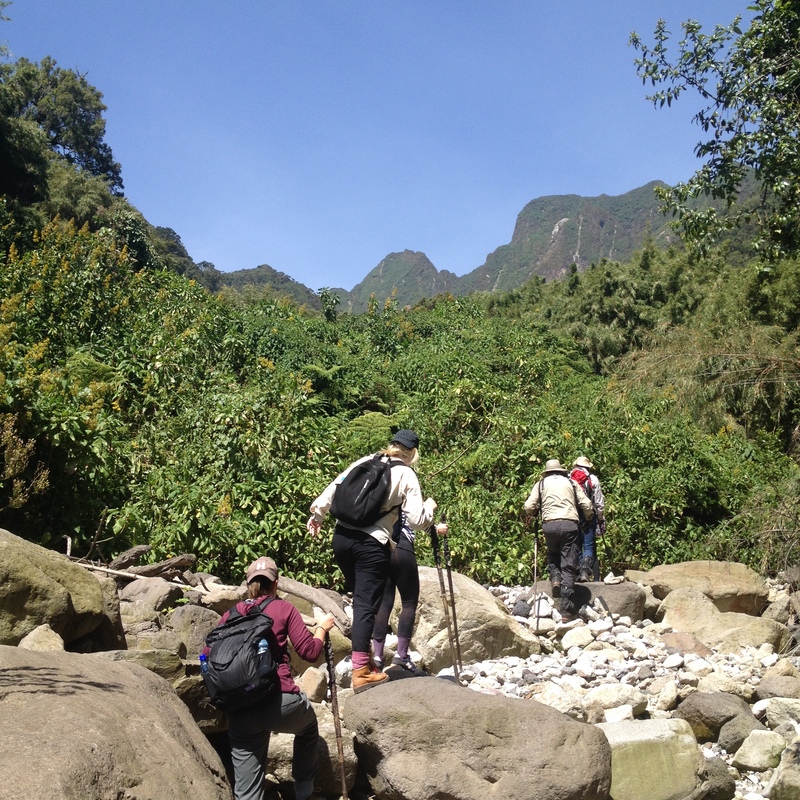 Our MISSION To promote sustainable tourism development in tourists destinations. 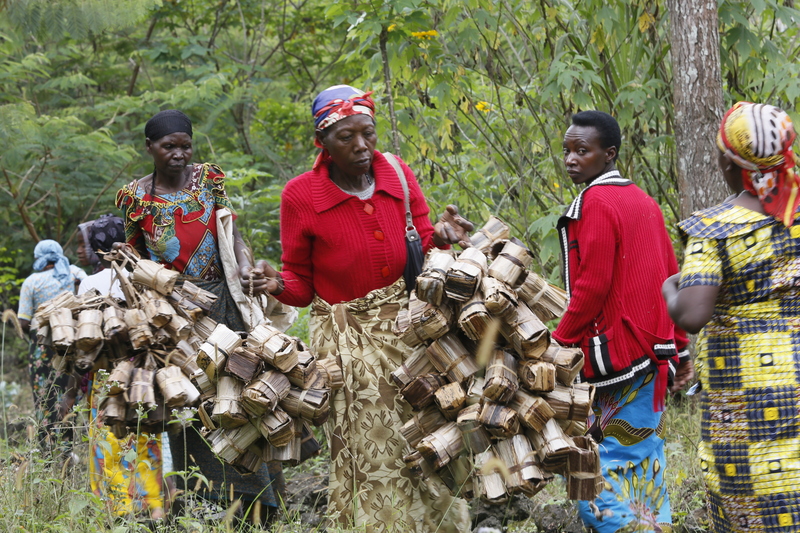 Our entrepreneurial strategies aim at improving the livelihoods of local communities in order to lessen over extractive activities on the natural resources and generally to alleviate poverty Our VISION To support skill training, capacity building, teamwork, nature conservation, environmental protection and the promotion of intercultural understanding and tolerance between host communities and visitors. 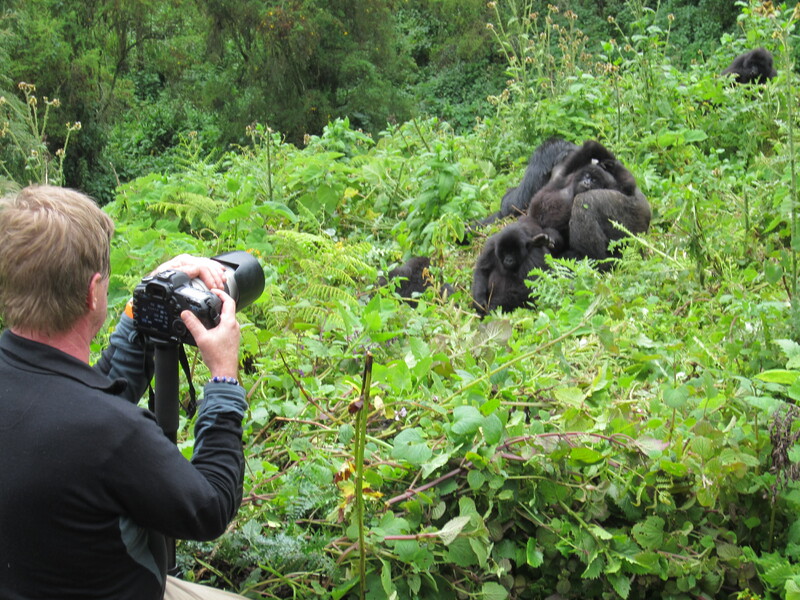 Have experience with virunga community programs ?